When our electricians arrive to your home or office, we will diagnosis any electrical problem you may be having. Our trucks are fully stocked to ensure that we have the right materials and tools to complete the electrical repair needed at your home or office. Our San Luis Rey electricians strive to bring the best possible electrical repair work in the industry. 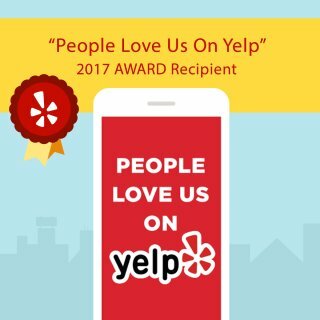 So rest assure that when our electrical repair experts complete your electrical repair it will be done right and will last. Electricity is a great amenity to have in our home or office, but it can also be a dangerous thing. So don’t just trust your electrical repairs with just anyone. 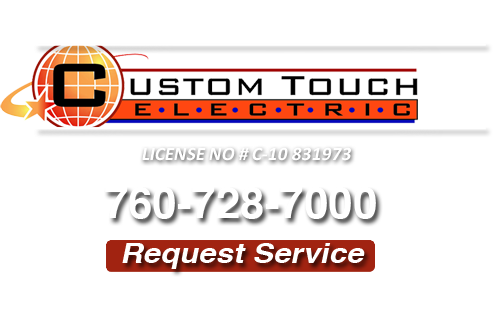 Call your #1 trusted San Luis Rey electricians at Custom Touch Electric for all your electrical repair needs today! Many older San Luis Rey homes have unsafe and outdated wiring. Some residential electrical wiring consist of knob and tool insulators, which are installed in attics and crawlspaces. An electrician cannot legally install a three prong outlet on these, unless it is a GFI protected outlet. Another type of residential San Luis Rey electrical wiring is cloth wrapped romex. It has a tendency to become brittle and dried out over time. Installing new light switches and outlets with this type of wiring becomes very dangerous. The insulation can come off completely during installation leaving a fire hazard. If you are looking for a San Luis Rey Electrician then please call 760-728-7000 or complete our online request form.